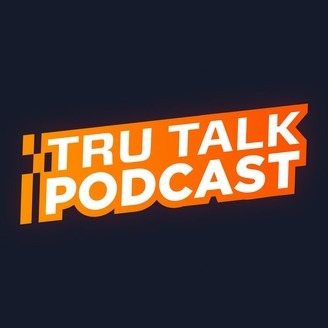 TheTRUtalk Podcast is our bi-monthly talk show featuring TRU Sponsored Streamers, with occasional guest appearances from TRUstaff and others. Join Pimz and Whiteshadow001 as they discuss news and events in the TRUfam, as well as gaming news, streaming discussions, and more! 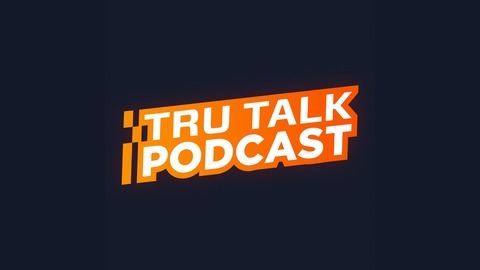 Catch the TRUtalk Podcast every other week on Mondays, uploaded to all major listening platforms.